As days go by, we never really notice change until we sit down to reminisce and look back at our past. Every couple of years, I look back at old family pictures and home videos and realize how much has changed. This triggers memories and further discussion on that particular time in my life. As we go through our lives, we meet so many people. It can be hard to remember all their names, well at least for me, but I always remember faces for some reason. I love to see people I remember, even if I don’t quite remember their names. In this line of work, I get to see so many people with different backgrounds, and unfortunately, with different illnesses. When I first encountered Alzheimer’s disease, I wasn’t sure how to approach it or even how to act. It was not an obvious sign. Instead, it was very subtle. I really had to pay attention and see the different demeanor this person had. After that encounter, I started to do my research on what happens when a person gets diagnosed with Alzheimer’s. I came across the Alzheimer’s Association. I learned so much on its website and realized how Alzheimer’s is so common. Did you know that Alzheimer’s is the sixth leading cause of death in the United States? The disease also accounts for 60–80% of all dementia cases. This illness takes away so many of our loved ones, neighbors, and friends. So what is being done? How can we stop this terrible disease from taking so many memories away? One thing to keep in mind if you are going through this, you are not alone. The Alzheimer’s Association has walks all over the county each year to raise awareness and funds for the research of an Alzheimer’s cure. The main reason for the walk is Alzheimer’s care, support, and research. Here in the Wenatchee Valley, the walk will take place on September 8, from 8:30 to 10 a.m. at Pybus Public Market. In Grant County, the walk will be September 15, from 8:30 to 10 a.m. at Moses Lake High School. The Yakima walk will also take place September 15, from 8:30 to 10 a.m. at Sarg Hubbard Park. To join the fight, join the Alzheimer’s Association at one of these walks. It’s an opportunity to be the change and the voice for those who are no longer with us. Jessica Arroyo, born and raised in the Wenatchee Valley, is a Medicare community liaison for Health Alliance, serving Chelan, Douglas, Grant, and Okanogan counties in Washington. During her time off, she enjoys spending time with her husband and infant son. Try to remember the kind of September when life was slow and oh-so-mellow. Many of you may remember this Andy Williams song from years ago. For me, it rekindled some fond memories of a younger time. Did you read the lyrics, or sing them (as I did)? September is a time when we welcome autumn and say so long to summer. Living in the Midwest for most of my life, I love the change of seasons, especially this one! The shades of nature are a mixture of both summer and fall. One of the most prominent colors of the season that you will see displayed this month is purple. Did you know that purple is the official color of the Alzheimer’s movement? September is Alzheimer’s Awareness Month, and here at Health Alliance, we participate in the Walk to End Alzheimer’s in many of our communities throughout Illinois. These wonderful walks are intended to raise awareness of the disease and to raise funds for care, support, and research. Alzheimer’s is an irreversible disease that progressively and slowly destroys a person’s memory and mental skills to the point of not being able to carry out the simplest task. Finding a cure for this disease is the focus of Walk to End Alzheimer’s, and developing prevention along with treatment is part of the process. Check out the dates and towns for the 2018 walks near you. It’s a nationwide annual event, with more than 600 communities across the United States participating. There are many way to help, even if you don’t want to walk. Take your first step and go the official website at Act.ALZ.org/Walk. Come up with your own transitional outfit to wear (maybe add a splash of purple,) and hope to see you at a walk! It’s finally September, which means kids are officially back to school and a return to the routines of a new school year. I often find myself mildly enjoying September. The weather starts to cool, and winter time is right around the corner. But I often want to rush through September to get to October, which is the month I really love. I love the fall, and the entire month of October is one of my favorite times of year. I love the crispness in the air. I love the changing colors in nature. I love going to the orchards with my family, getting a fresh, hot pumpkin donut, and maybe even taking a hay ride. I love carving pumpkins with my kids. I also love the flavors of fall. I pretty much love anything and everything fall. But as I was reflecting to write this piece, a thought came to my mind: enjoy where you’re at. This caused me to pause for a few minutes and to really reflect on what that means. I want to rush to the fall, but maybe I need to enjoy the end of summer. Maybe I need to take my kids to the local fruit stand and get the end-of-summer harvest of peaches, apples, or watermelon before fall starts and we don’t have that option. Maybe I need to plan a summer picnic or outdoor activity before it gets too cold outside to really be comfortable in the evening. Maybe we need to take one last camping trip or go fishing. Maybe I need to actually enjoy the season or time that I’m in instead of wanting it to be another one. I think so often we are rushing or waiting for the next event or milestone (or season, for me), that we don’t enjoy where we’re at right now. We are just rushing, trying to get through, and I don’t know if that’s really the best thing to do. For me, I need to slow down and enjoy the month at hand, and not wish I were in another month, time, or place. Now, I’m actually excited that September is here, that summer is still here, and that I can still take in all the goodness of the summer’s ending with the ones that I love. And I can still be excited for the coming of fall. Morgan Gunder is a community and broker liaison for Reid Health Alliance. Born in the South and raised in the Midwest, she is a wife and mother with a passion for traveling, learning, and technology. It’s finally September, which means back-to-school and a return to the routines of a new school year. I often find myself mildly enjoying September. The weather starts to cool, and fair time is right around the corner. But I often want to rush through September to get to October, which is the month I really love. I love the fall, and the entire month of October is literally my favorite time of year. I love the crispness in the air. I love the changing of the colors in nature. I love going to Thompson’s Farm in Naches with my family, getting a fresh, hot pumpkin donut, and maybe even taking a hay ride. I love carving pumpkins with my kids. I also love the flavors of fall. But as I was reflecting to write this piece, a thought came to my mind: enjoy where you’re at. This caused me to pause for a few minutes and to really reflect on what this means. I want to rush to the fall, but maybe I need to enjoy the end of summer. Maybe I need to take my kids to the local fruit stand and get the end-of-summer harvest of peaches, apples, or watermelon before fall starts in the Valley. Maybe I need to plan a summer picnic or outdoor activity before it gets too cold outside to really be comfortable in the evening. Maybe we need to take one last camping trip or go fishing. Maybe I need to actually enjoy the season or time that I’m in instead of wanting it to be another one. I think so often we are rushing or waiting for the next event or milestone (or season for me), that we don’t enjoy where we’re at right now. We are just rushing, trying to get through, and I don’t know if that’s really the best thing to do. Breck Obermeyer is a community liaison with Health Alliance Northwest, serving Yakima County. She is a homegrown girl from Naches and has a great husband who can fix anything and 2 kids who are her world. When not attending community events or providing Medicare education throughout the Valley, she can be found indulging in her hobbies of homesteading, pioneer cooking, and learning new survival techniques. She also has a strong love for all things Halloween. September is Blood Cancer Awareness Month. Learn more about the types of blood cancer, including Leukemia and Lymphoma, and join the fight! Get videos, webcasts, drug listings, and free info booklets and get smart about blood cancer. Learn more about blood cancer in the news with these handy news releases. If you’re suffering from blood cancer, find the support you need. Join a community advancing blood cancer research and driving change. Show your support by shopping to fight blood cancer. Donate to fight blood cancer before September ends and be the change. September is Fruits & Veggies—More Matters Month, so we gave you recipes to help sneak more fruits and veggies into your diet all month long! First up were secretly healthy breakfasts. 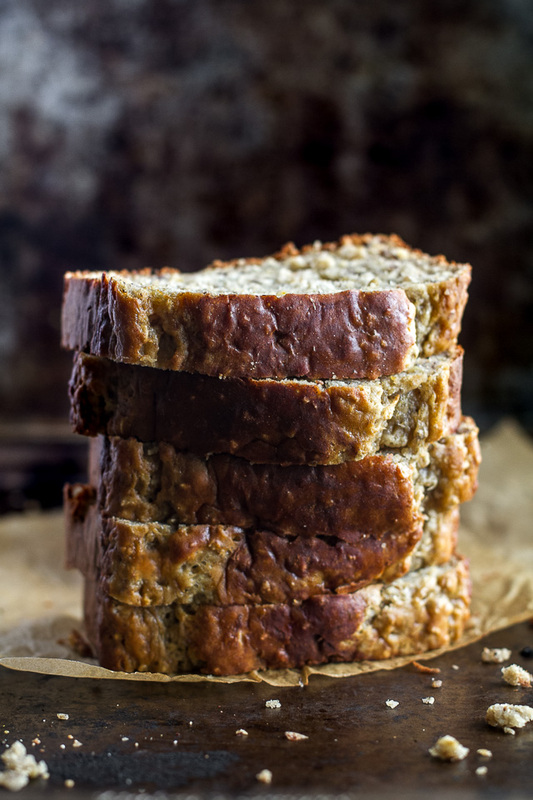 If you need a healthy go-to recipe, keep this Greek Yogurt Banana Oat Bread on hand. 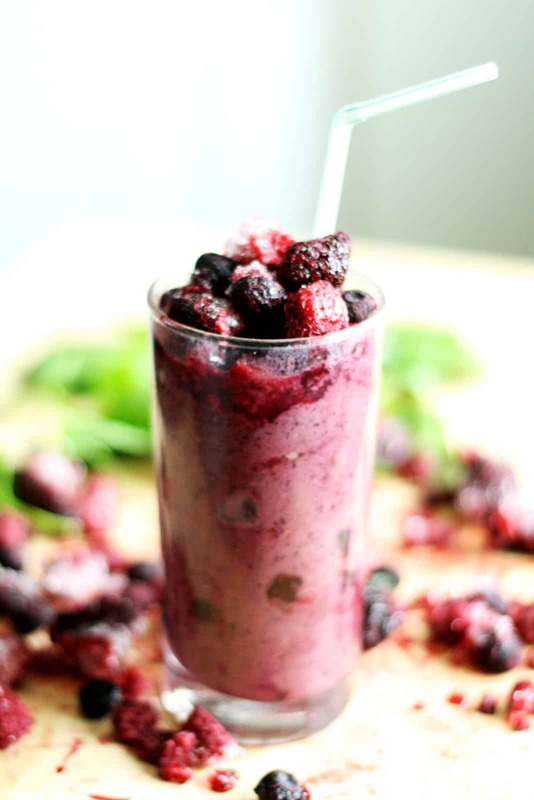 If you prefer a light breakfast on the go, grab this Spinach and Berries Power Smoothie. Whole Wheat Butternut Squash Pancakes are your kids’ new favorite fall breakfast. 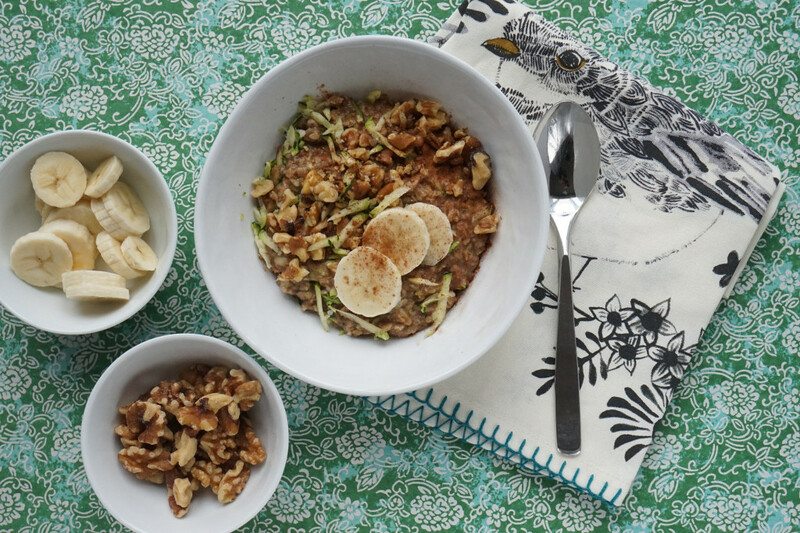 This Zucchini Bread Oatmeal is perfect for you if you hate baking. Sneak in a healthy breakfast with these Maple Pumpkin Scones. Invite friends over for an upscale brunch with Tomato, Arugula, and Goat Cheese Frittata. 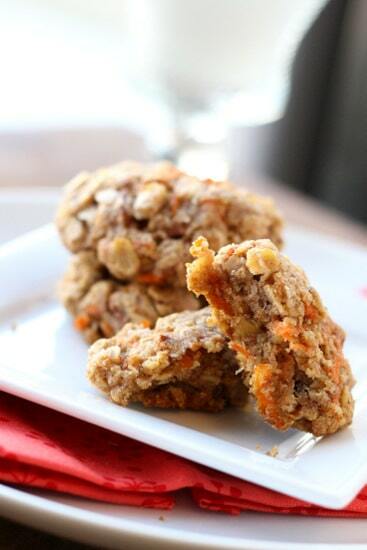 Keep vegan Carrot Cake Breakfast Cookies on hand for healthy starts all week. September is National Food Safety Education Month. And this year’s theme is about restaurants. If you own or work in one, use these activities for a refresher. Do you know how best to store your food and keep it fresh? We can help. Some things you should wash as soon as you bring them home. Others should wait until before you eat them. Learn how to clean your produce. Do you really know what organic produce can give you? We can help. Safe food prep is key to healthy cooking at home. Make sure you’re doing it right. Do you know expiration dates aren’t standard? We can help you make sense of them. Food poisoning is serious, and nothing kills foodborne illness like heat. Make sure you’re safe.